Guys, we know you love your kicks, and we don't give you enough credit for your sole and laces styles. 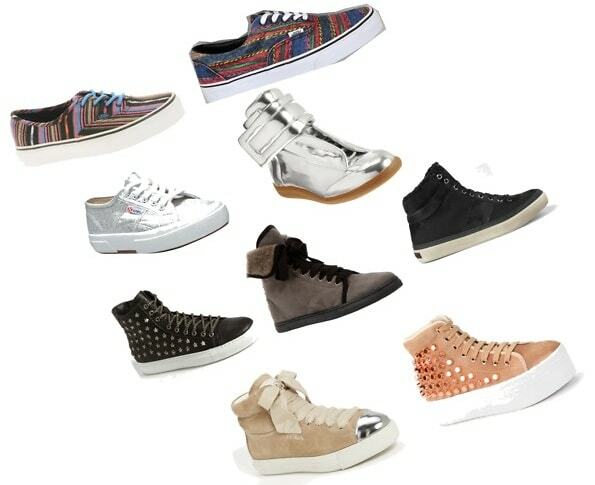 But it's hard for us to ignore that women's sneakers are stealing the show this season too. That's why we're pairing up our favorite men's and women's sneakers for fall. Take a look and lace 'em up!